For smaller egg shaped bath bomb which is always very popular at Easter time. 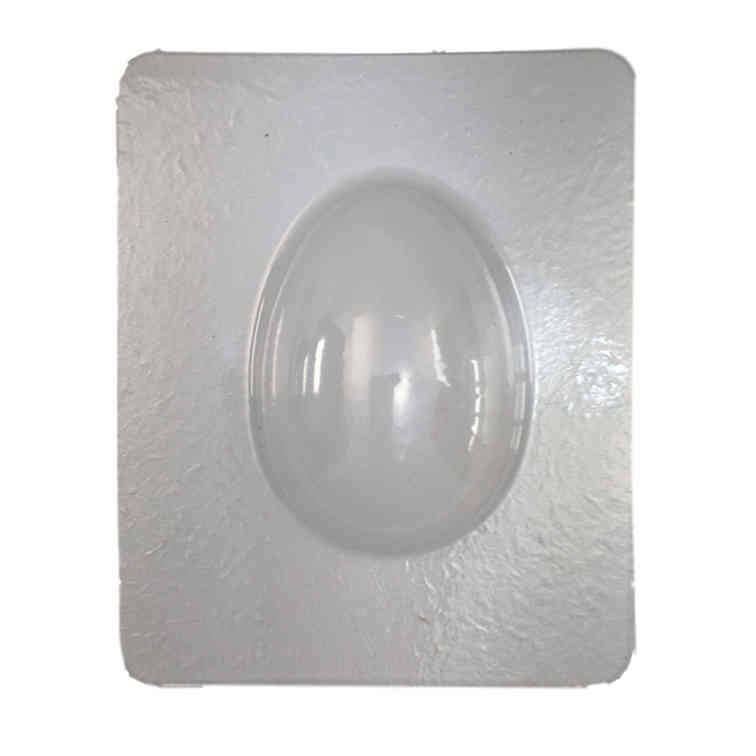 The moulds can also be used for soap where the soap can be made in two separate halves and then glued together with molten soap to produce a complete egg. This look is very effective with different coloured soap. Dimensions: 40mm wide x 59mm high x 23mm deep. Sold in a pack of 2 and as with all our bath bomb moulds they have rounded corners so no sharp edges.